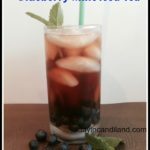 This Blueberry Mint Iced Tea is so refreshing, you can use frozen berries instead of fresh if you want this drink when they aren’t in season. Blueberry Iced Tea creates a summer mood. Maybe it’s because you can find blueberries all over. You will want to see these 21 tea flavored recipes, so you can go over and see lots of different Iced Tea recipes and food that have Tea in them. So if you didn’t know about my Tea Obsession you can find out more about it here. I am an addict (tea that is), My husband is a Coffee addict. The good thing is we never touch each other’s stash. So enough about that let’s get on to this Blueberry Mint Iced Tea recipe. First, I was excited to use my Keurig. 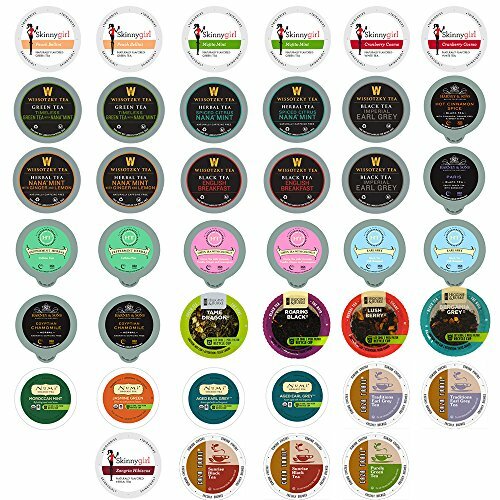 Or should I say my hubby’s Keurig. I bought it for him for Christmas and was trying to figure out how I can get some use out of it. I bought some of these Black Tea pods and brewed a cup with ice in the glass. Then I made a Blueberry Simple Syrup. Now I know, I don’t usually sweeten my tea. But I love the refreshing taste of the blueberry syrup with the fresh mint. Take your water and put it in a medium saucepan over medium heat, while stirring in the sugar until dissolved. Add the blueberries and boil for several minutes. Reduce heat and wait until the blueberries have broken down. Put through a sieve and strain. Let cool. 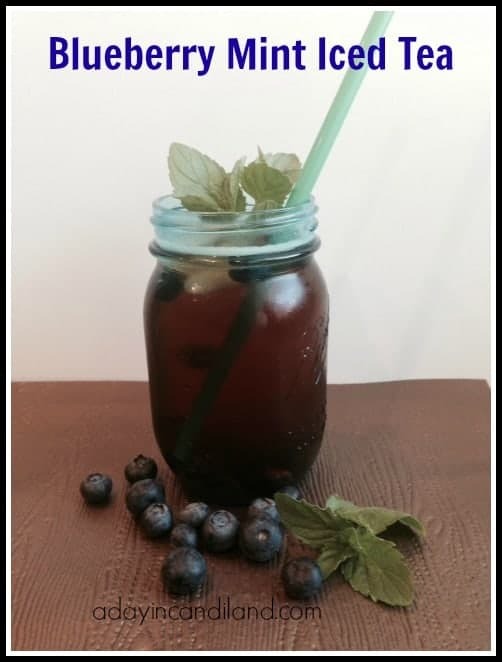 As much as I love Iced Tea, I like to change it up a bit and this Blueberry Mint Iced Tea does the trick. What is your favorite summer beverage? Find some of my other recipe pages below. Thanks Shari, there are a lot of choices aren't there. Its fun to create different flavors. I am a huge tea fan myself and can't wait to make this. I have a ton of blueberries right now. Can't wait! Thank you for linking up to the Bloggers Brags Pinterest Party. I have pinned your post to the Bloggers Brags Pinterest board. Thanks, blueberries are great and so good for you. 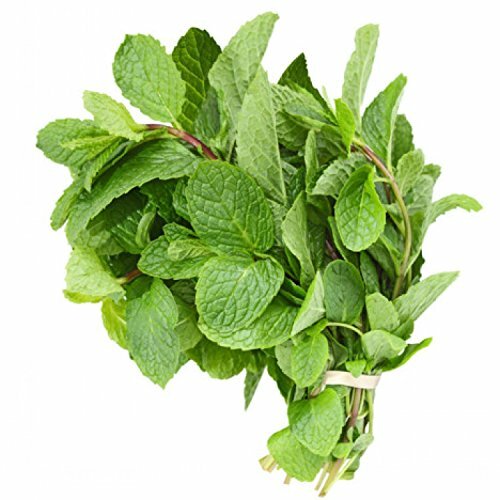 I love mint in drinks – whether tea, a cocktail or smoothie. This looks tasty! It also makes it look so pretty doesn't it. I'm so glad I found this on Bloggers Brag Pinterest Party! I just love anything blueberries. I can't wait to try this! Pinned. Thanks for stopping by, I am glad you found my recipe. This looks so refreshing! Can't wait to try this recipe from, looks like a great alternative to plain tea. Thanks Megan, it adds just a little something to your tea. I'm not a tea drinker, but that sure sounds like a yummy flavor combination! Thanks Heidi, I think you are either a tea or coffee drinker, what is your preference? We have tons of blueberries on our bushes so this would be perfect! Thanks so much! I have never seen a blueberry bush. I bet that would be very cool to have. Me too Alexis, but that doesn't' make for very interesting reading. 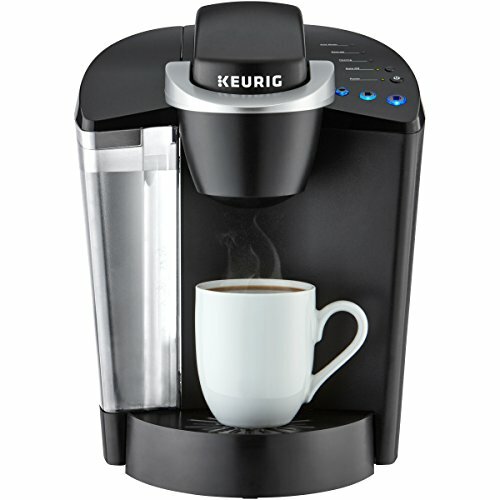 I keep hearing good things about those Keurig machines – I might think about giving one as a gift for Christmas! I love the blueberries! Thanks for sharing this idea. Bonus: It's from a Keurig! Gotta love that. 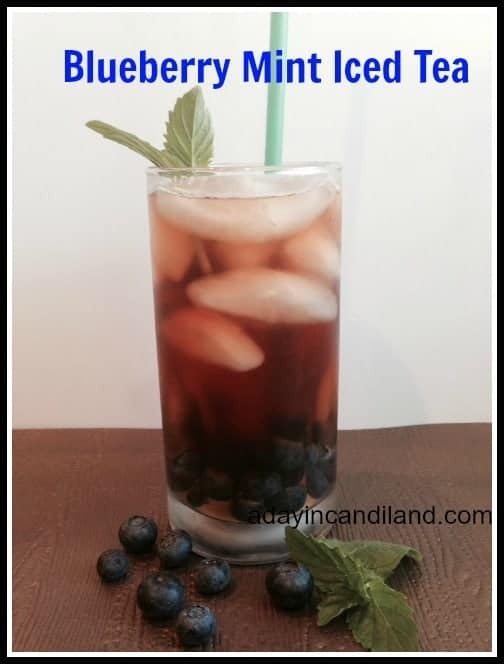 I’ve had blueberry iced tea before but never with mint! What a great addition to the drink. I’ll have to try this out! Thanks for linking up with Delicious Dishes Recipe Party! 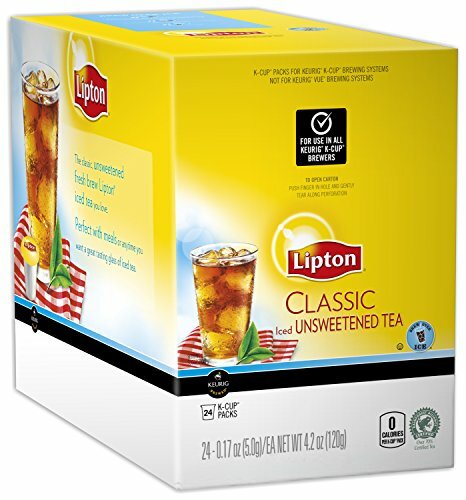 As a southerner, I’ve drank a lot of iced tea but never had blueberry flavored. My brother used to make orange tea. I’ll have to share this recipe with him. Thank you for sharing with us at Merry Monday. I am very excited to try this blueberry mint iced tea. What an excellent idea came to your mind.